Declining Nokia could well be back in the limelight announcing the introduction of NFC capabilities to all their future handsets. But is this yet merely another Hail Mary play for the once Supergiant Scandies or will it pay off dividends? Don’t forget however, the once Wellie manufacturer was the great illuminator of that popular game called Snake, not to mention Xpress-On covers that could make your phone look like a packet of cigarettes.. But surely he owes everything to Nokia? 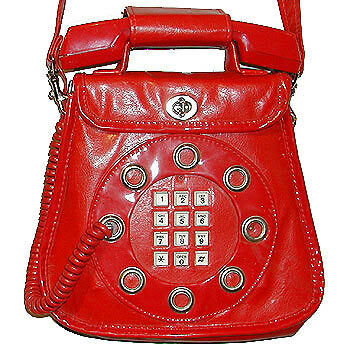 Remember the indestructible 3310, that Matrix phone with the pop out slider, the one with the torch (ok now that wasn’t so great), the world’s first WAP phone the 7710…or even the first Smartphone, the Communicator. I had them all, just like every iPod iteration imaginable; and spent a small fortune just to have them sit now worthlessly in the mausoleum that is my desk draw. Seriously though what I’m alluding to is simple. 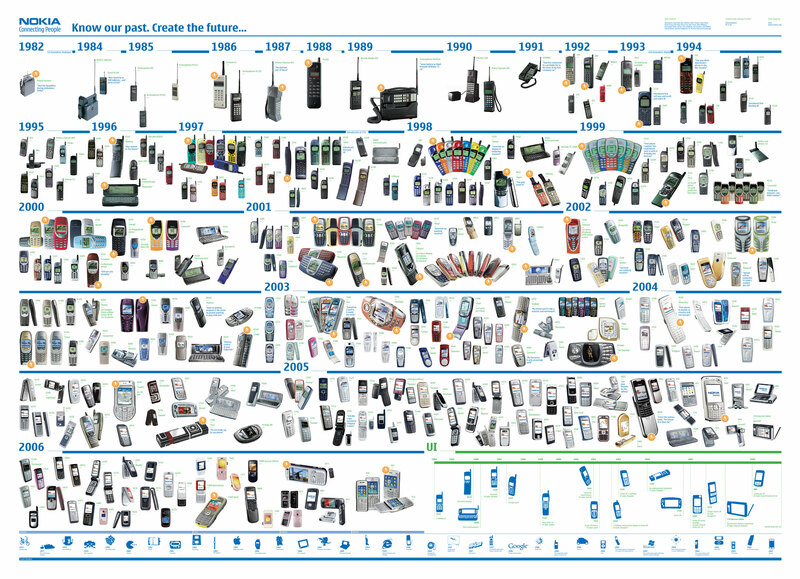 Nokia changed everything; and we wanted to be part of it at every step. They set the innovation barrier so high in the 90s, I could remember literally begging for an unseemly Union Jack veneered communication device to show off to my friends, to be one of the it crowd. What do Finns know anyway about mobile phones?” Obviously alot duh. Its not all just deer meat and cranberry or blondes in hot tubs that keeps those lab technicians occupied on those cold wintery nights.. I mean their latest NFC gadgets are really quite special. And although we’re toying with the idea of global NFC mobile payment roll out, its not going to happen any time soon and they know this. Nokia have cottoned on cleverly that NFC can be used in other ways and true to form they are just as ground breaking as they were when I was growing up. MEF – the global community for mobile content and commerce – have recently completed a Global Consumer Study which demonstrates how consumers across the globe are increasingly embracing mobile for their content and commerce needs. The study, which was conducted in nine countries across five continents with over 8,500 respondents from both developed and developing markets – including India, Indonesia, Singapore, Brazil, the United States and United Kingdom – clearly shows an explosion in consumer engagement in mobile commerce. (http://www.mefglobal.com/). – In Singapore for example, 74% of respondents said they access the mobile web on a daily basis, while 84% have already adopted mobile commerce by using their device to either research or buy goods. The majority of mobile purchases are digital goods (40%), but physical goods constitute a notable part, with 15% of consumers having bought electronic goods via mobile. Mobile banking is also clearly establishing itself in this market, with 32% regularly checking their balance via mobile and almost one-fifth (18%) paying bills on a mobile device. – In Indonesia, 63% of respondents had sent airtime remittances via mobile. Among those in Indonesia that have bought something on their mobile, 19% have done so through a retailer mobile store front, illustrating the value of the mobile channel for retailers. Meanwhile, 41% have bought items via their network operator in the last six months. Asked how mobile commerce will further develop in Asia-Pacific, Miles said the pace of change will grow even more rapidly with more retail outlets enabling payment accounts and wallets to form in-store selection and payment. “The industry is eyeing the potential for unleashing the so-called ‘unbanked’ population of countries like Indonesia, Vietnam, India and China, with ‘low-value’ retail transaction consummated purely on the mobile,” he added. The infographic below produced by Gplus paints a rather positive picture of mobile payment growth, and explore some of the most known payment methods such as : Google Wallet , ISIS, Visa Wallet and Serve. What are your views on mobile payment, do you believe in a mass adoption or just see it as a trend? Baidu – China’s largest Search Engine, with over 75% SoV – is said to be very close to unveiling its long awaited mobile software platform, which could accelerate the process of sidelining Google, in the Chinese smartphone experience. Google had to exit the market last year over a censorship controversy, allowing Baidu to dominate even more. Now the threat to Google is now expanding beyond China, as Baidu is looking to expand its services abroad: It is being reported that the Chinese search giant has signed a deal with Microsoft to power its English-language search results, serving a market that currently numbers 450 million Internet users and quickly growing. The new relationship will apparently mean that English-language searches entered into Baidu’s engine will automatically trigger Bing results. At the moment, an English term entered into Baidu’s main search window yields results in Chinese. It will be interesting to see how and if this relationship gets played out on the mobile front. This alliance could be deepened over time, and strengthen Windows Phone 7 against Google’s Android. China has become the second largest market for downloads in Apple’s App Store – after the US. As more and more people have access to smart phones, the number of downloads continue to grow significantly, whilst Western countries have experience a decrease. But how exactly do these two markets differ, both in terms of App generated revenue and content users consume? In China, users are more likely to download the free version of an app, as opposed to upgarde to the premium ad-free version. Even if downloads are decreasing in the US, the sales revenue generated from apps there are therefor much larger. That said, both countries like to consume similar types of content – Games being the most important category, followed by entertainment. Social networking apps are the third most popular category in Asia – with Indonedia being the second largest market for Facebook after the US – while photography apps are the third most popular group in the U.S.
News last week that Coca Cola are to launch worldwide SMS-enabled vending machines that allow consumers to purchase beloved Coke via their mobile devices couldn’t have come at a more game-changing time; not only for profit hungry network operators and handset manufacturers, but for Near Field Communication (NFC) powered commerce as a whole. “Across the board, more consumers are using their smartphone while in a store: US-82%, UK-68%, France-82%, Germany-65%, Japan-75%” and are also making more purchases on their mobile device than ever before: “US-29%, UK-28%, France-17%, Germany-28%, Japan-45%”. Statistics have also shown that in just the last 12 months, the amount of smartphone data consumption has grown by 89% worldwide from 230 Megabytes (MB) in Q1 2010 to 435 MB in Q1 2011. This is all good and well for the smartphone owner, as services and technologies complementary to their handset will only grow in standardised utility and ubiquity. So what does this mean for non-smartphone owners and manufacturers? Could this shifting paradigm in mobile data consumption and smartphone manufacturing herald a new wave of innovative mobile commerce solutions just like Coke is trying to achieve? Can the traditional SMS of old thus sustain this increasing trend towards 3G/4G data transfer? Redefining the core premise of SMS isn’t a new thing though. Companies far and wide have appropriated gross revenues from a multiplicity of radicalised SMS related activities such as ringtone downloads, charity donations, voting, games and let’s not forget services the adult entertainment market provides. Though what fundamentally is different here is the shift in the perception of SMS as a 1-2-1 communication system: firstly it’s no longer just that; and it has been supplemented by other more seemingly “free” forms of peer based web comms such as Blackberry’s popular messenger platform, other intercompatible messaging apps such as “WhatsApp” or even email. Apple’s iMessage although clever in scope is fundamentally flawed and relies on several key determinant factors to be successful in wiping out SMS standardization; I mean not everyone has an iPhone for instance and I somehow doubt that network operators will allow for this monopolistic manoeuvre by the computer giant to really gain fruition. That said iPhone users and its Android counterparts are growing vastly in size by the day and has affirmatively stamped its presence in the mobile marketplace. 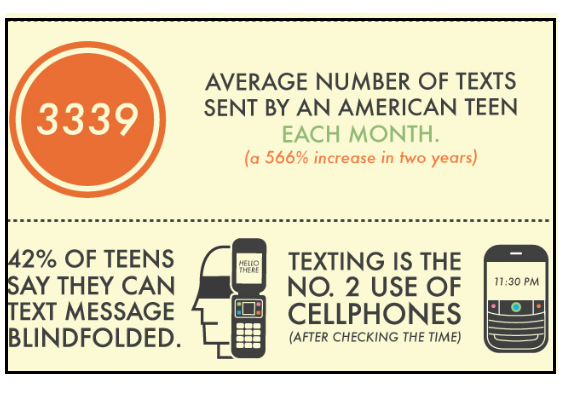 SMS however is still the no.2 use of cellphones in the US and that’s down to the fact that it’ more of a standardised technology than 3G/4G data transfer- having been around for a lot longer, is more accessible in scope and is fundamentally cheaper because of it. The fact that an SMS can now viably produce a tangible product purchase like a can of Coke is truly exciting; and will undoubtedly open the doors to a wealth of other SMS activated commercial areas and activities that will compete to the detriment of the data consumer. Mobile commerce of this nature can and would allow for the larger market share of non-smartphone mobile users to participate in the phenomenon of mobile payment without the need of an expensive NFC powered handset. Exciting times are definitely ahead. But for now…I need a Coke can I borrow your phone a sec? More Good News for Mobile Payments in the UK. Three of the UK’s biggest operators, Everything Everywhere, Telefonica UK (O2) and Vodafone UK have announced they are to form a mobile marketing and payments Joint Venture. The JV is to provide the start-up investment to create a single ‘ecosystem’ for m-commerce. The benefits of the JV should be three fold, retailers and advertisers will have a far easier job at creating m-commerce products. Consumers will be able to take advantage of the NFC enabled phone to transform their phone into a ‘physical wallet’, making mobile payments easy when out and about. The growing trend of couponing and offers will also benefit from the JV, with the operators hoping to develop a way for consumers to easily access and use coupons directly from their phone. Not only would this add value to consumers it would also be a fantastic development for advertisers in terms of tracking the uptake and reception of the deals they are offering. It will be interesting to see how the m-commerce platform the JV is hoping to create will integrate into the social media space. 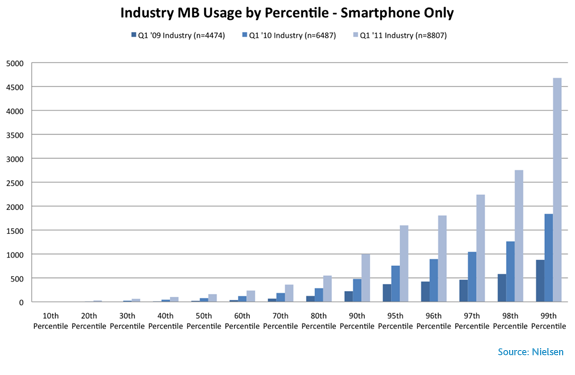 Most Phone manufacturers have put the integration of social tools at the heart of their smartphone developments. If the operators treat the m-commerce platform in the same way this could mean huge developments for social networks also. Will we see an integration of mobile payments into the Facebook deals offering? One barrier which could slow down early adoption is consumer perceptions of the security around mobile payments. The concept of being able to pay for something with ‘one touch of their phone’ could be perceived as too easy and therefore unsafe, it could also be quite dangerous in terms of keeping track of spending! Finally what does this mean for the operators who are not a part of the Joint Venture? Three Mobile have already shown their unhappiness at being excluded from the JV, and depending on uptake, could be detrimental for them. With each day, the smartphone market is taking steps encapsulate everything essential you need when out of home and the JV is another step towards making this a reality. What does this mean for the Handbag / Manbag Market?